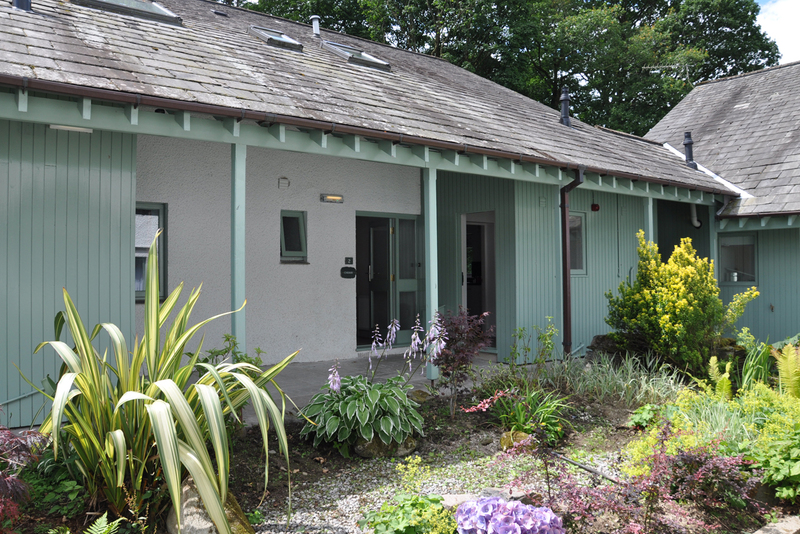 Cherry Cottage is off a small courtyard garden, with beautiful plants and glimpses of Lakeland stone. 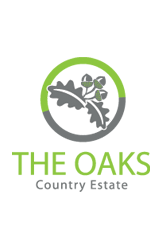 The rear of the property opens out onto a private corner of The Oaks Country Estate that has beautiful views of the neighbouring tarn, woodland and fields. 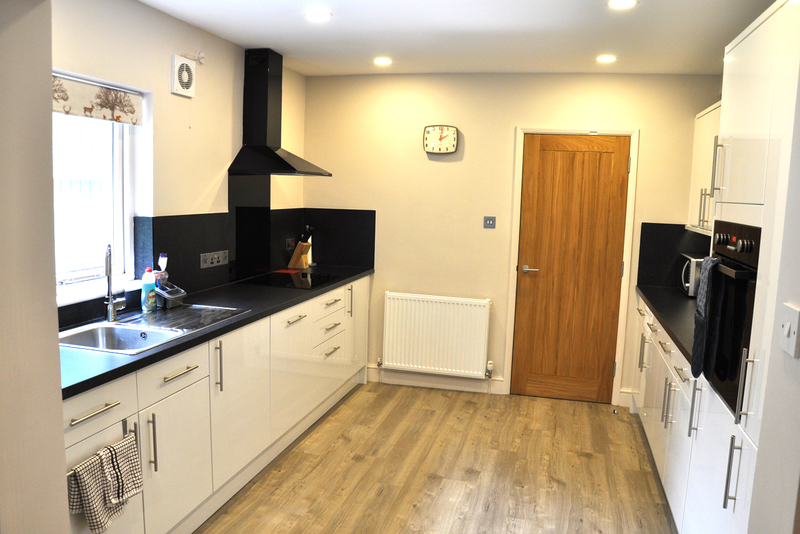 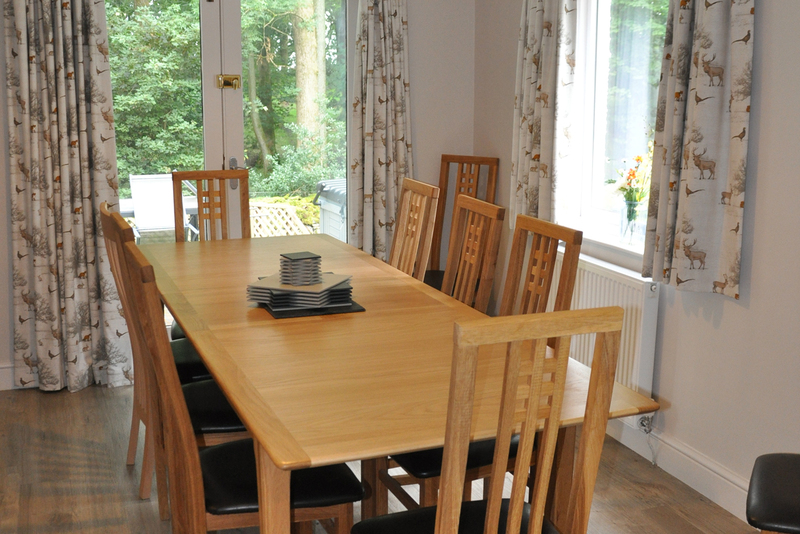 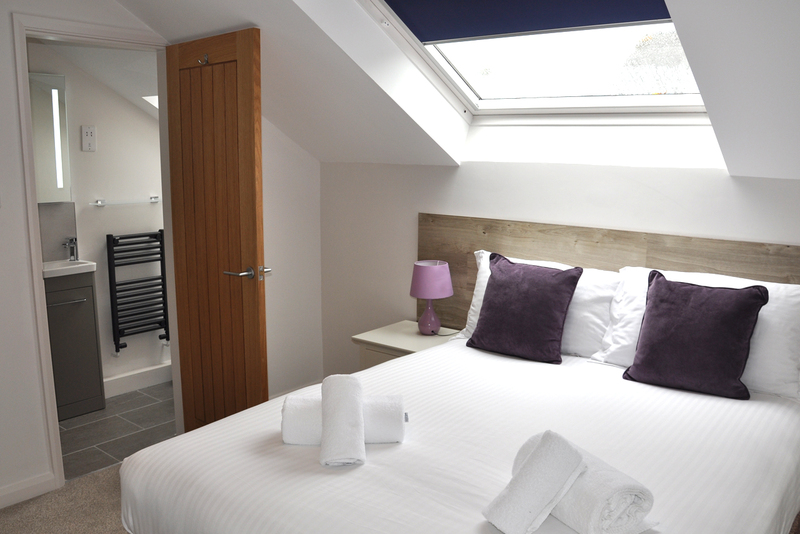 This modern and practical cottage, has been carefully thought out and furnished to a high standard. 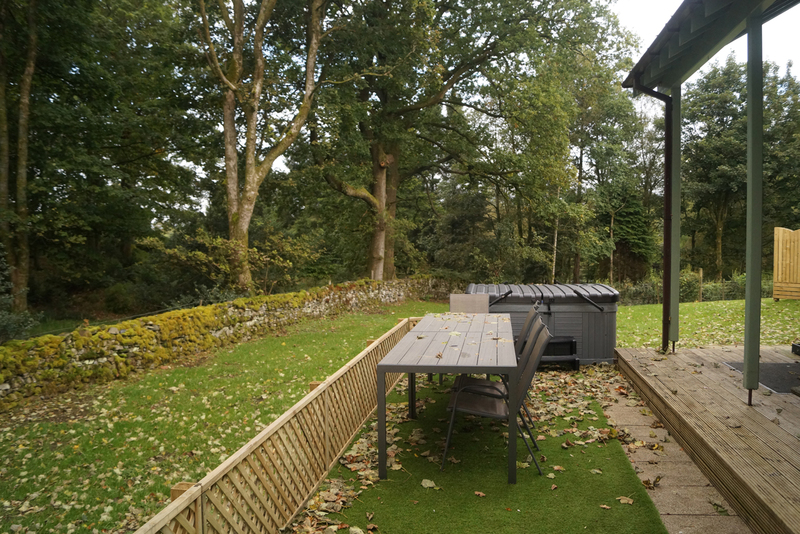 It has a large living space with wood burner and all the home from home comforts, with the added luxury of a hot tub outside on a raised deck area that overlooks the tarn and woodland, taking full advantage of the peaceful rural location.